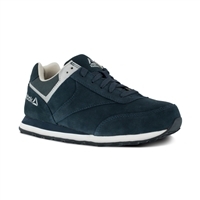 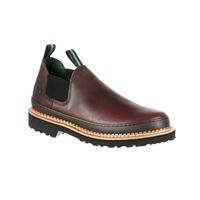 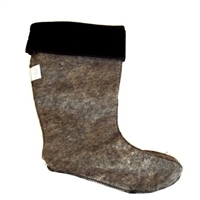 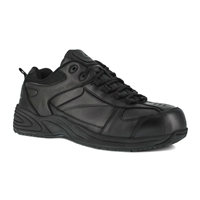 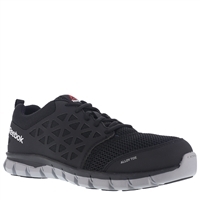 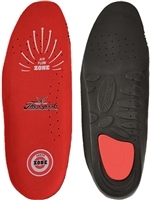 These work shoes provide all day comfort with the ease of slip on shoe. 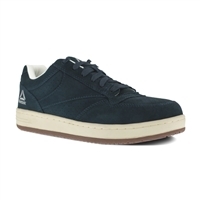 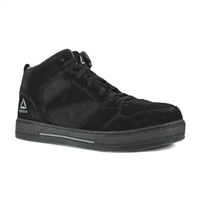 These work shoes are durable, reliable and comfortable. 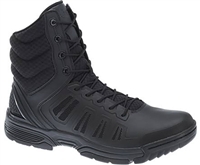 The Puma Omni brings you all day safety and comfort. 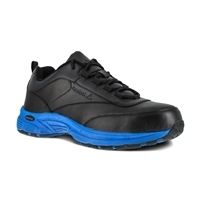 The Puma Fuse Green Low Steel Toe Shoe is athletically inspired with a steel safety toe for your protection on the job. 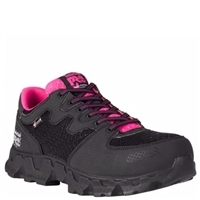 The Puma Velocity Women's Shoe is a safety work shoe built in a running shoe fashion. 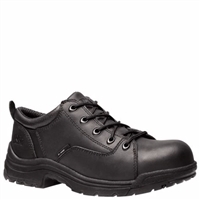 The Puma Fuse Motion is a safety work shoe provides you with comfort to help you get through the long day of working on your feet. 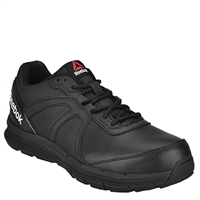 The Puma Safety Women's Velocity Shoe will keep your feet safe and comfortable while you work. 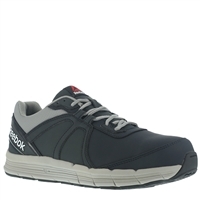 The Puma Fuse Motion work shoe is made to be lightweight, and extremely comfortable. 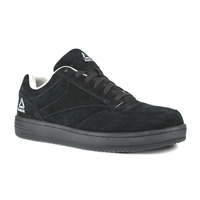 The Puma Stepper athletic shoe is a great choice when you are on your feet for long hours.